05/15/13 — (Updated information) — Alexandria (Ali), age 16, was last seen on Monday, April 26, 2010 around 3:00 p.m. near Low Ridge Rd. & Treaschwig in Spring, TX. 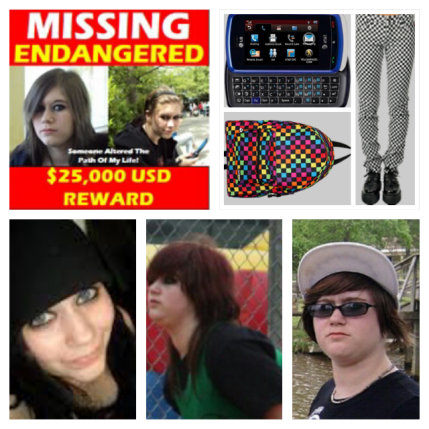 Ali was last seen wearing a black hoodie, white shirt, black & white checkered skinny jeans, and all black tennis shoes (skater style), she was carrying a blue slider cell phone, black square framed glasses (shown in bottom picture) and a checkered multi-colored backpack. Ali wears braces (with pink bands) and her ears are pierced. The photos show what she had with her at the time she went missing, and the middle photo is her hair color at the time she went missing. If you have ANY INFORMATION, please call the Harris County Sheriff’s Office at (713) 967-5810 or Texas EquuSearch at (281) 309-9500. Although many searches have been done for Ali, we are continuing to actively search for her. 02/11/12 — We will be resuming our search for Ali Lowitzer on Sunday, February 12, 2012 at 9:00 a.m. 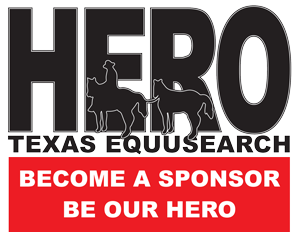 The Command Center will be at the Subway parking lot, located at 5747 Treaschwig Rd., Spring, TX 77373. We need all available ATVs and foot searchers. Your Search Coordinator will be Beverly Ramos, and she can be reached at (713) 498-9379. Please bring your own water and snacks, and dress appropriately for the cold weather. Thank you so much. 02/09/12 — We will be resuming our search for Ali Lowitzer on Saturday, February 11, 2012 at 9:00 a.m. The Command Center is going to be at Northwood Baptist Church, 5803 Treaschwig Rd., Spring, TX 77373. We need all available ATVs and foot searchers. Your Search Coordinator will be Beverly Ramos, and she can be reached at (713) 498-9379. Please bring your own water and snacks. Thank you so much. 12/09/11 — We will be resuming our search for Ali Lowitzer on Saturday, December 10, 2011 at 9:00 a.m. The Command Center is going to be at Northwood Baptist Church, 5803 Treaschwig Rd., Spring, TX 77373. We will be needing ATVs and foot searchers. Your Search Coordinator will be Beverly Ramos, and she can be reached at (713) 498-9379. Please bring your own water and snacks. Thank you in advance for your assistance. 12/02/11 — We will begin a search for Ali Lowitzer on Saturday, December 3, 2011 at 9:00 a.m. The Command Center is going to be at Northwood Baptist Church, 5803 Treaschwig Rd., Spring, TX 77373. We will be needing ATVs and foot searchers. Your Search Coordinator will be Beverly Ramos, and she can be reached at (713) 498-9379. Please bring your own water and snacks. Thank you in advance for your assistance. 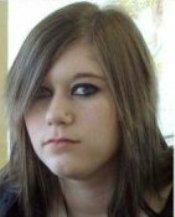 12/02/11 — Alexandria Lowitzer, age 16, was last seen on Monday, April 26, 2010, at around 3:00 p.m. in of Spring, TX. Alexandria was last seen wearing a white t-shirt, dark hoodie, black and white checkered skinny jeans and black tennis shoes. She was carrying a blue slide cell phone and checkered multi-colored backpack. Alexandria wears braces, and her ears and nose are pierced. 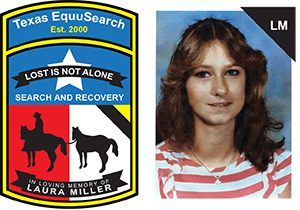 Please call the Harris County Sheriff’s Office at (713) 221-6000 or Texas EquuSearch at (281) 309-9500 if you have any information.